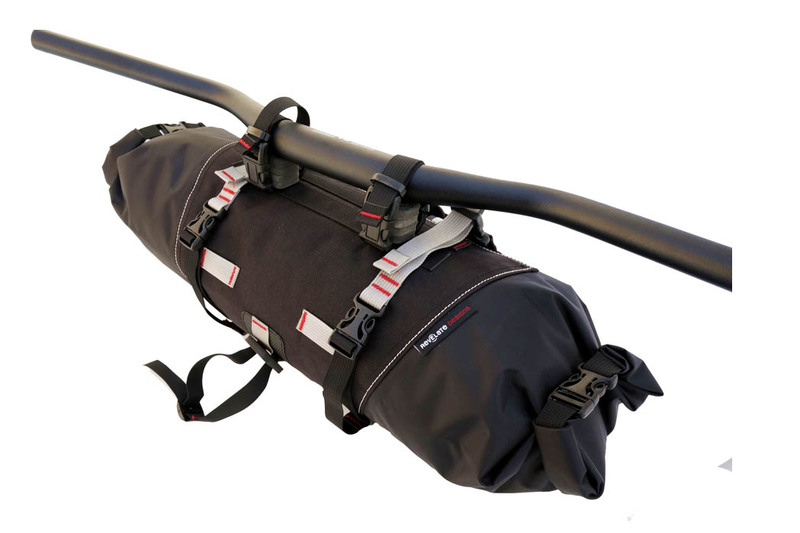 Revelate Designs makes bike gear that can be used for rackless lightweight touring, bikepacking, distance road biking, expedition touring, winter riding and racing — and everything in between. All that plus a strange penchant for naming products after exotic rodents, such as the Revelate Designs Viscacha Seat Bag and the Revelate Designs Pika Seat Bag. Revelate Designs makes products that show creativity and a passion for great cycling experiences. Carrying your gear in a frame bag rather than on a front or rear rack means improved bike handling, better weight distribution and less weight on your back. A small Alaska-based business, the founder of Revelate Designs left his engineering day job behind to share his passion for adventure biking with other cyclists who needed functional, lightweight gear. Revelate Designs makes everything in the USA, with as many domestically sourced materials as possible.